Durant’s newest album contains several brand new worship songs. 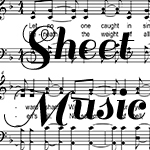 The recording teaches four-Part harmony with a training portion on the album, and it also includes performance versions of the songs with many talented singers joining in to give the project a “live” worship atmosphere. The energy contained on this album is unbelievable. Durant has managed to captured the experience of a live worship event and it’s a joy to sing along with. 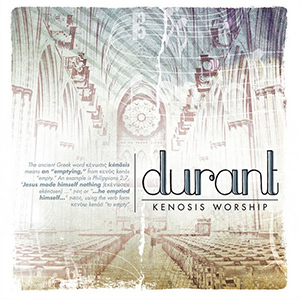 Kenosis means “emptying,” and Durant’s new album is a culmination of new songs with the idea of emptying oneself in the act of worship to glorify God.